Love, dream and share : Happy news of the week! Happy news of the week! 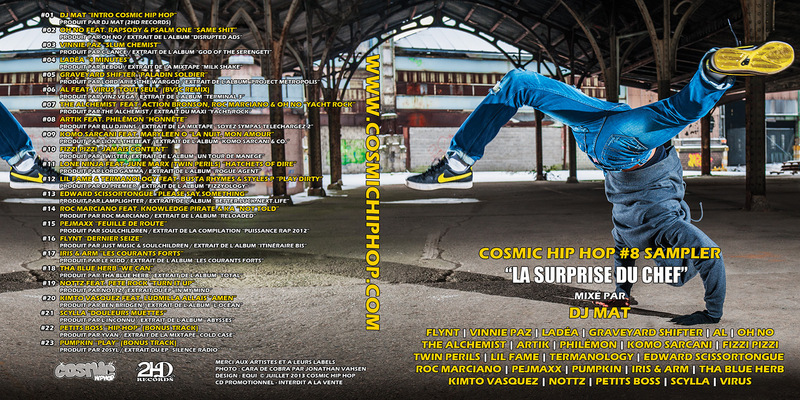 One of my pictures is used as cover for a CD mixtape by the Swiss-French magazine Cosmic Hip Hop. 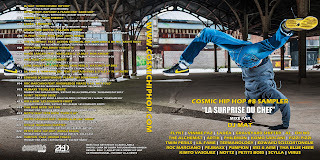 The performer is Alexandre Berlet, his artist name is Cara de Cobra.